When it comes to Windows, one of the most loved programs is the Notepad. 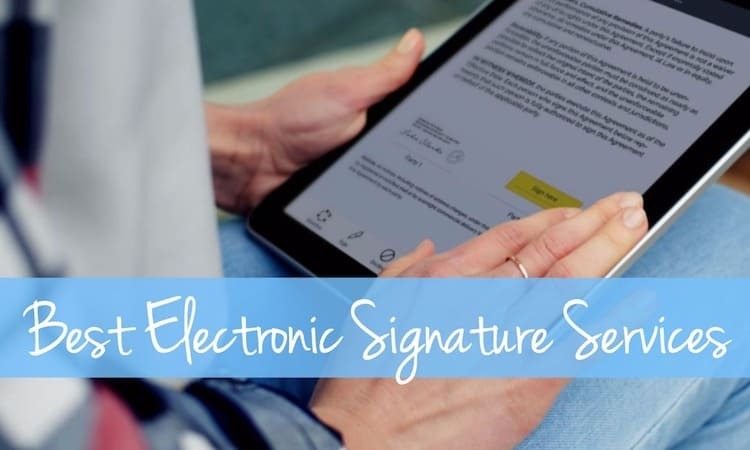 It is simple to use and allows to edit your text in a simple yet efficient manner and helps you to keep a track of the work you have been doing. However, the only annoying thing in Notepad is probably the point where it doesn’t save your work automatically. Pressing Ctrl + S every time you make a tiny change to your document can be annoying as hell. There is no problem in saving the work from time to time, but sometimes we tend to forget while writing something important. 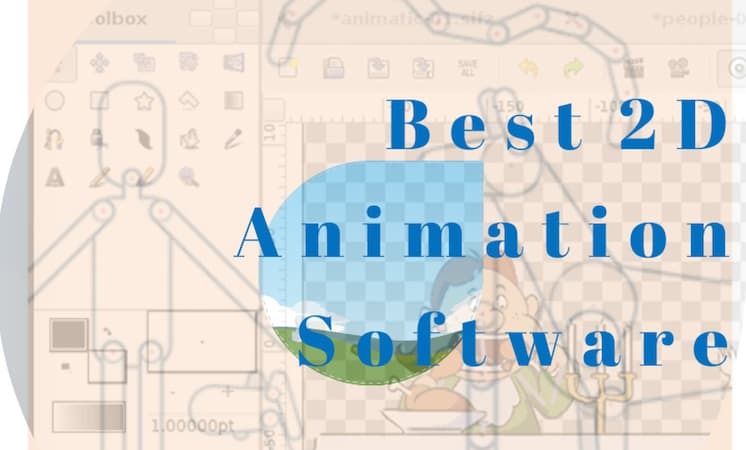 In today’s world of technology, we need not to worry because there are many best Windows autosaving Notepad apps available that automatically save your work in regular intervals so that you don’t have to do it manually. Here, in this article, we will introduce you to some of best Windows autosaving Notepad apps which automatically saves your work when you make a change or add something new. When we talk about autosaving apps for Windows, the best one that you can get is the Notes app that has been a favorite of the Mac users for decades now. 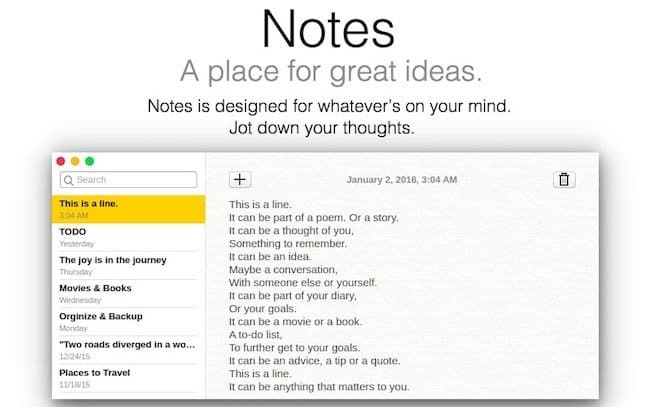 Notes has all the good features of the Mac app and runs smoothly on Windows too. If you are allergic to the Ctrl + S buttons, then you will love Notes. The app auto saves anything you write on it without you having to save it every time you make any changes. Notes also saves the stuff you have edited on the existing note or if you have started off with a new note. You will have the current note you are working on the left pane of the app, whereas the right pane will show you all the previous notes that you have worked on. You can also search for a note from the archive. The best part about Notes is that it is super-fast at what it does. Notes can be downloaded and used for free on any Windows device. When you are looking for best autosaving Notepad apps for Windows, then you have to take a look into Notepad++. It is one of the coolest note taking apps for Windows which helps you to auto save the work you are doing on the Notepad++. 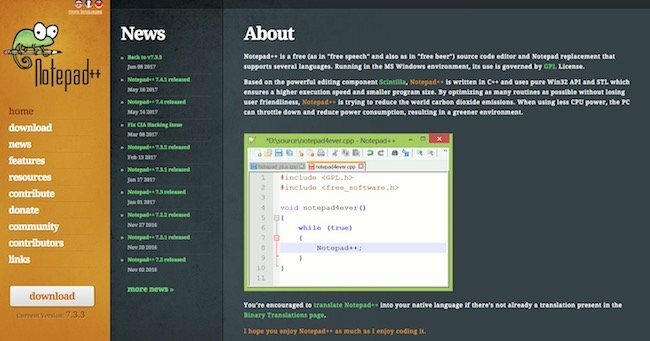 Notepad++ allows you to do a lot of complex work which the Notepad doesn’t allow you to do. Notepad++ can be used for writing codes with ease as it helps in highlighting the syntax when you are writing a note. Hence, Notepad++ is quite popular among people who are frequent code writers. 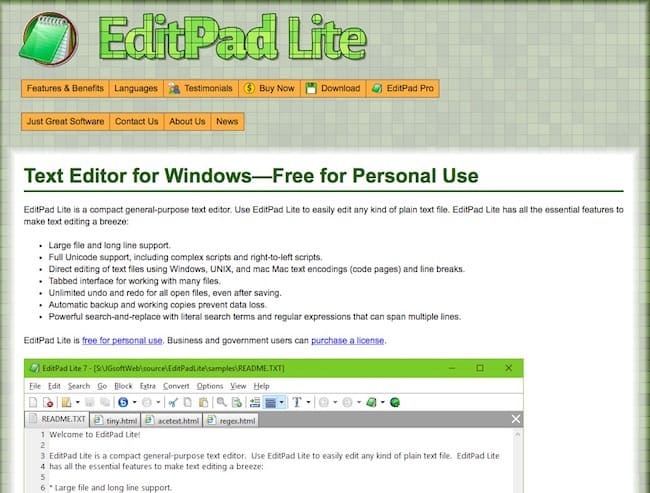 If you are an ardent fan of Notepad, then you will be a bigger fan of EditPad Lite than of Notepad++ because EditPad Lite is closer to the Notepad app than the latter one. If you are specifically looking out for the Windows autosaving notepad app then you can trust EditPad Lite with closed eyes. But apart from auto saving, EditPad Lite also provides you with additional features that are not available in Notepad. One of the best things that EditPad Lite allows you to do is open up multiple notes at the same time so that you can work on them simultaneously. You can also save up text snippets in the form of clips which you can use on a later date. Moreover, you can edit the numerous number of notes, even when you have saved them with unlimited number of undo and redo actions. Next on line, we have PSPad which is yet another cool alternative for Windows Notepad which helps you to auto save your work without having to do it yourself. 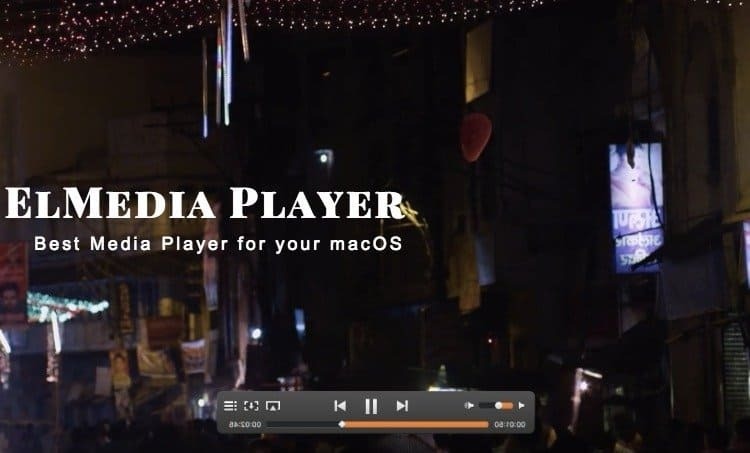 However, PSPad is more useful for coders as it has features like highlighting of syntax, HEX editor, CSS editor, FTP client and macro recorder to aid the work of the coders. But the non-coders needn’t worry, because PSPad also works as a fine note taker and it has features like search and replace, auto correction, text difference, multiple tab options and much more. The only problem that PSPad is that it has ads which can be a bit annoying at times. Notepad 2 is just like Notepad, but it comes in with a few extra features. If you are one of those people who are comfortable using Notepad, but need a little something extra, then you have to check out Notepad 2. It has the auto saving option in place which will allow you to save the work which you’ve been working on without much hassle about it. It does syntax highlighting and allows you to work on multiple web languages which benefits the coders to a high extent. 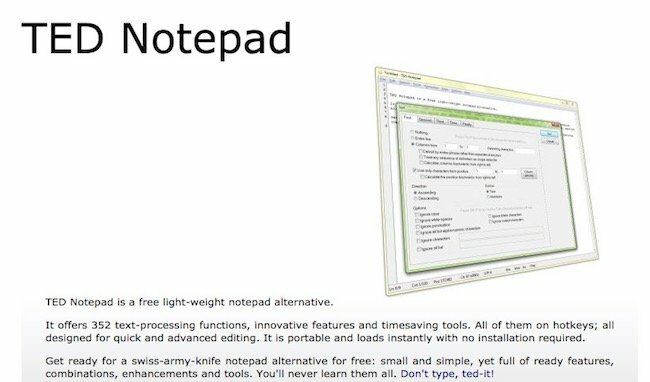 Although Notepad 2 hasn’t been updated after 2012, yet it is a decent alternative to be considered. Are you on the lookout for something really simple without all the complexities that comes with the above options? Then have a look into the TED Notepad. It is one of the simplest and best Windows 10 autosaving Notepad apps which includes the auto save option so that you can reduce your hassle whilst working on the same. TED Notepad is a simple app which has all the facilities in place like unlimited number of redo and undo, recovery, outside file changes and much more. Text transforming tools, auto completion and permanent clipboards are some of the added advantages that come with TED Notepad. When it comes to replacing the Notepad, GetDiz could be one of the best Windows autosaving Notepad apps that you can find on the net. GetDiz is as close as you can get to Notepad, the only difference being that the backdrop of GetDiz is dark blue unlike the white background of Notepad. However, you can change the settings if you don’t like the background to text contrast that is available. GetDiz has the auto save function pre-saved so you just need to do your work and the rest will be done by GetDiz itself. The added advantage of GetDiz is the fact that it can display ASCII with complete ease. FluentNotepad is a Microsoft Word look like, but the working on the app is similar to the of Notepad hence it comes under this discussion. It is truly best Windows Notepad app alternative and fully equipped with the auto save function which eases out the workings of the users. It has a ribbon UI, which consists of a single app that gives it a look of Word. FluentNotepad helps in operating multiple tab at the same time and it also allows users to highlight syntax for as many as 10 different languages. Although FluentNotepad is not highly recommended as it was last updated since 2010 but it is perfect for the various simple Notepad jobs. ATPad is yet another best autosaving Notepad apps for Windows devices which has some really good interface and can be enjoyed by the users as it is simple yet it works smoothly. 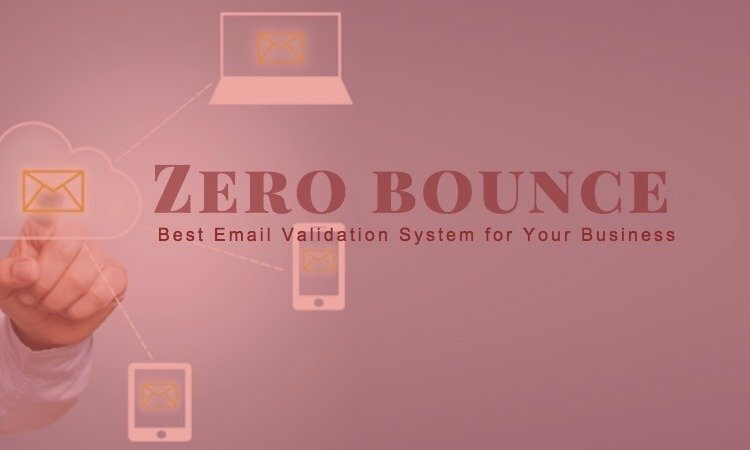 It is perfect for the various needs that can come along with the basic text handling and text wrapping actions. ATPad allows users to run on a multi tab basis and helps people to do unlimited amount redo and undo actions even when the text has been saved. Last but not the least comes DocPad which is a comparatively new app to the above once and it allows people to do all that you could on Notepad just without the hassle of saving your work every time you made some changes as DocPad will be saving it automatically when you are working on the same. DocPad is highly recommended as it is one of the latest programs that will allow you to work on all the latest UI that are out there. This is new yet powerful Windows autosaving Notepad app that you can try to streamline your work. So, these are the best Windows autosaving Notepad apps that you can use as an alternative for the Notepad. 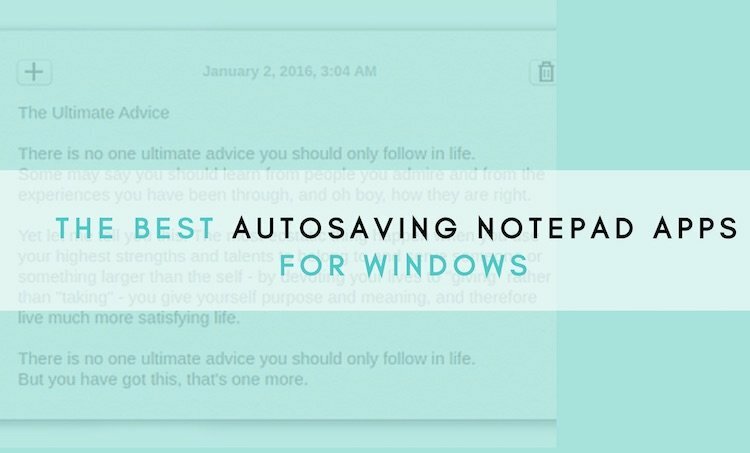 All these best autosaving Notepad apps for Windows allow you to save your work without the hassle of doing it every time you make a change in the notes you’re taking or making.